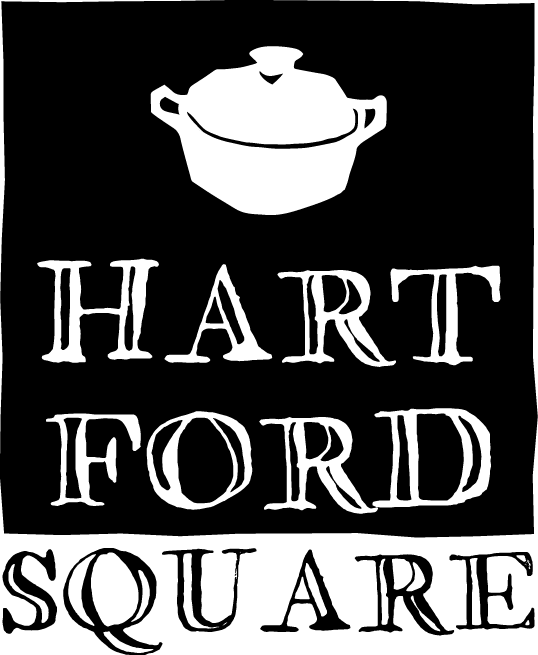 Hartford Square is an exciting new restaurant with delicious healthy breakfast, lunch and dinner for relaxing dining or on the go. We are located in East Downtown Albuquerque, New Mexico. Our neighbors at 109 Gold Avenue SW, Three Sisters Kitchen https://threesisterskitchen.org will be hosting an indoor Growers Market on Wednesday afternoon/evenings beginning in February. We plan to be there to offer dinners-to-go as well as other locally-sourced treats and goodies from our kitchen. Stay tuned for more details!